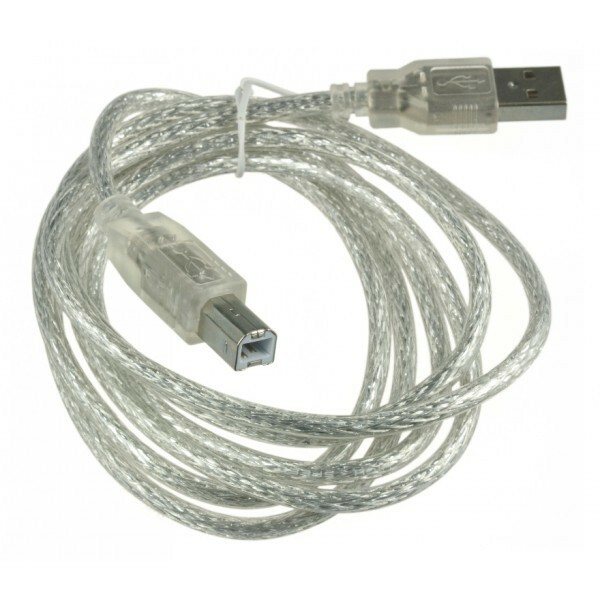 Standard issue USB 2.0 cables. 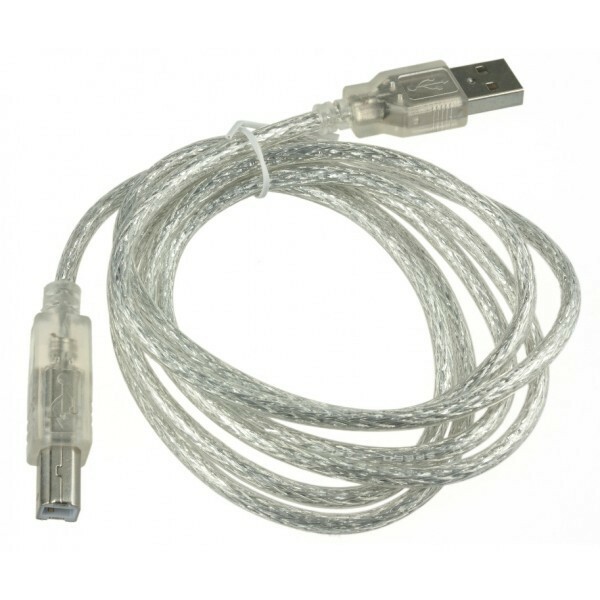 This is the most common A to B Male/Male type peripheral cable. Compatible with most Arduino boards such as Arduino Mega, Romeo, Arduino Duemilanove. May come in White or Black. Cable color and shape may vary.